Tickets to 30 of some of the most popular events on the 2015 Drum Corps International Tour schedule are now on sale through the DCI Box Office and Ticketmaster. Don't miss this early opportunity to grab some of the best seats in the house for a huge list of events that includes the DCI Southeastern Championship in Atlanta and the DCI World Championships in Indianapolis. Buy tickets through the DCI Box Office. 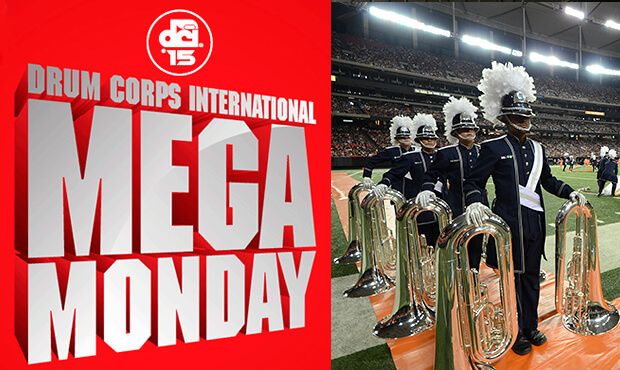 Learn more about the 2015 Drum Corps International Tour schedule.